Home » Drunk Elephant » EOS » Milani Cosmetics » Mineral Fusion » TRIA Beauty » Whish » Primp and Prepare for Halloween! Primp and Prepare for Halloween! Mineral Fusion has your nails covered for all of your crazy costume ideas this Halloween. With over 60 gorgeous shades, including bright metallics, basic neutrals, deep reds and blues, spunky sparkles and top and base coats, Mineral Fusion is the one-stop destination to complete your look for this spooky time of year! Each formula is 100% Vegan and free of Formaldehyde, toluene, camphor and dibutyl phthalate. Availablity: Whole Foods Markets nationwide, as well as other fine health food stores and MineralFusion.com. 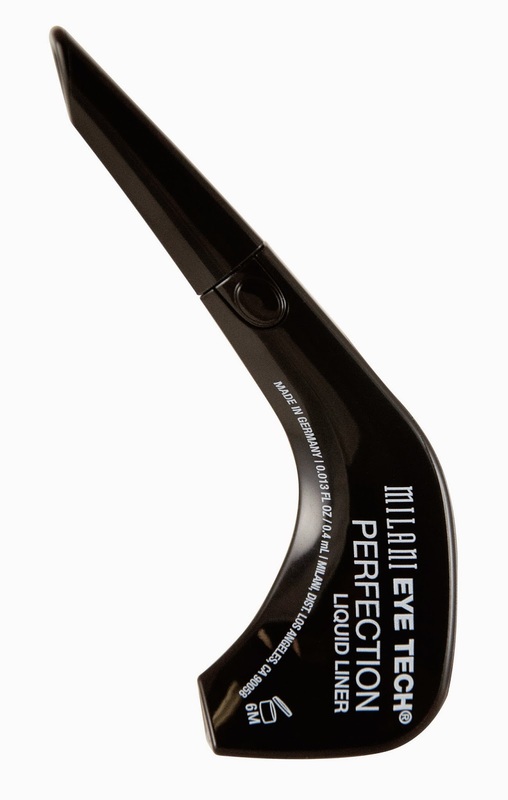 Perfect your Cleopatra cat-eye with Milani’s cutting-edge Eye Tech Collection, made specifically to help women achieve this timeless beauty charm. Use in combination with the Bella Eyes Gel Powder Eyeshadow in Bella Teal and Runway Lashes to complete the look. Rich, vibrant color that glides on in a single stroke, delivering a stunning multi-dimensional effect. 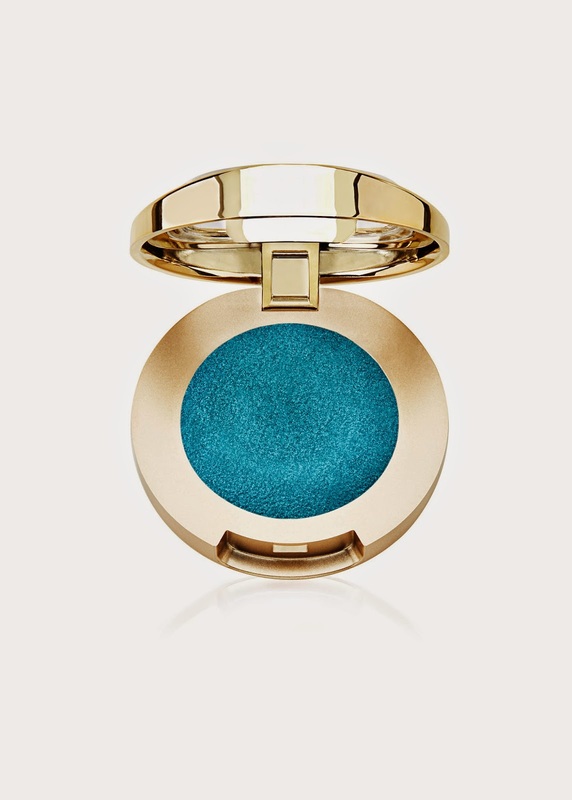 This eyeshadow can be used wet or dry as a shadow or highlighter. 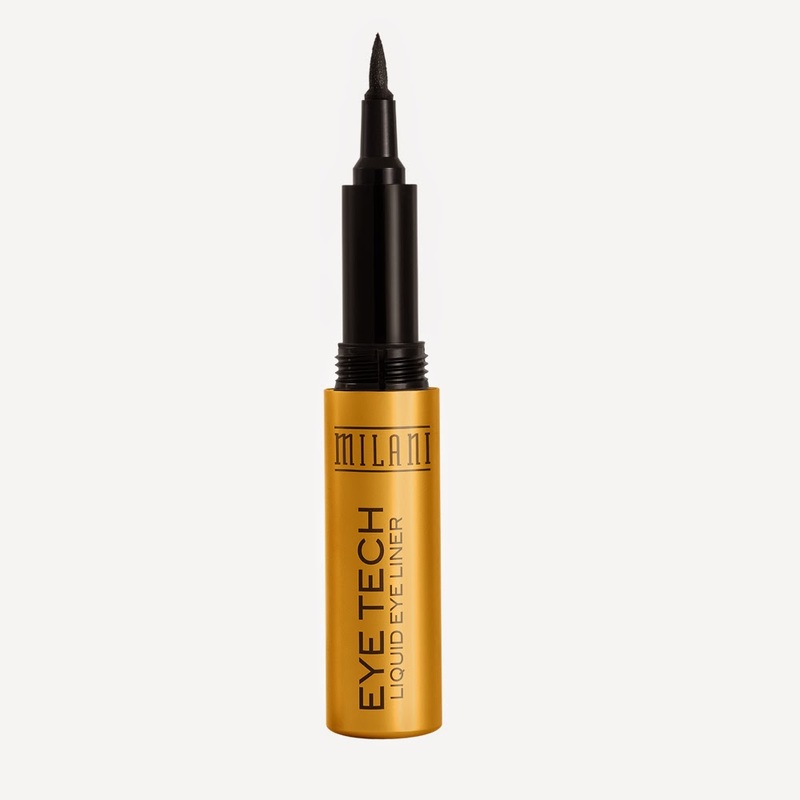 Eye Tech Extreme Liquid Eye Liner ($7.29): The Extreme fine felt-tip point designs beautiful lines and is non-feathering, waterproof and paraben-free. Runway Lashes Instant Volume Mascara ($3.99): For lashes that look like they could leap right off the catwalk, swipe on this instant-impact mascara that lasts for hours. Available at CVS or Get the Look at MilaniCosmetics.com. 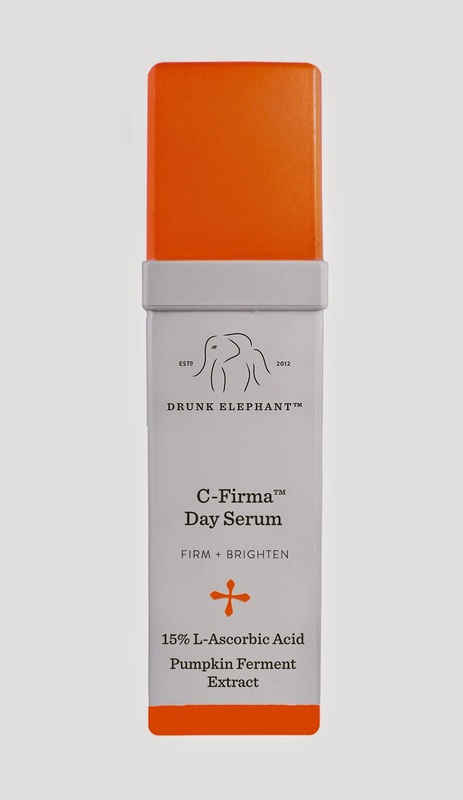 The Drunk Elephant C-Firma Day serum is this season’s pick of the patch! Formulated with a powerful dose of Pumpkin Ferment Extract and packaged in orange, this super potent Vitamin C serum improves ceullular renewal and works to enzymatically digest dead skin cells and decongest pores. With the help of powerful antioxidant complex, essential nutrients and anti-aging chronopeptide, this revolutionary serum evens skin tone, fights cellular UV damage, stimulates collagen synthesis and optimizes skin physiological activities of defense and cell regeneration. This pumpkin-inspired lip balm not only provides medicated, anti-bacterial protection while helping to soothe dry lips and alleviate symptoms of cold sores. This lip Balm pampers your smile and will protect it during the colder fall months. No need for tricks because this antioxidant, zinc, vitamins C and E, shea butter and jojoba oil packed lip balm is such a treat! 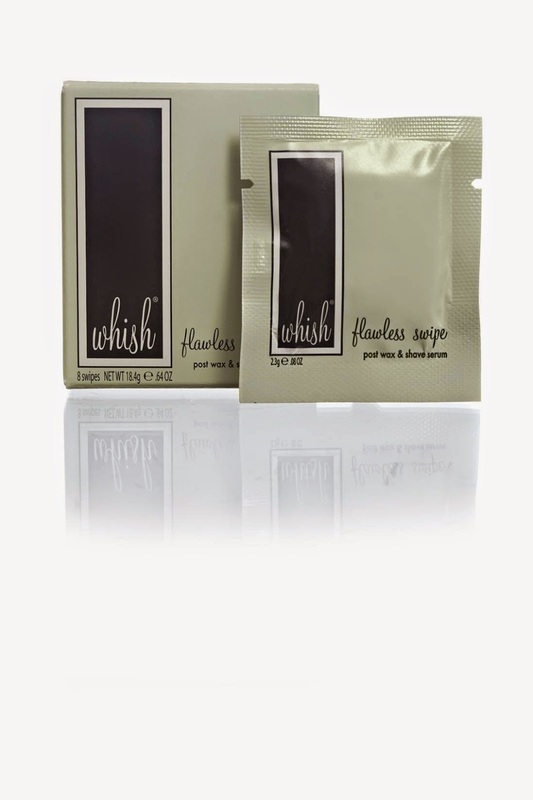 This Halloween prepare your legs for a night on the town with the Whish Flawless Swipes. Perfect for your entire body or spot treating affected areas, you will easily banish the curse of ingrown hairs and bumps. After a night of heavy Halloween makeup, let the TRIA Acne Clearing Blue Light keep blemishes at bay. The TRIA Acne Clearing Blue Light clears acne quickly and helps prevent future breakouts. Results are comparable to the leading acne prescription. The TRIA Acne Clearing Blue Light delivers the same levels of blue light therapy found in the doctor’s office and is FDA-cleared. Unlike other at-home acne treatments, The TRIA Acne Clearing Blue Light treats the very source of acne: bacteria. By targeting acne-causing bacteria, the TRIA Acne Clearing Blue Light eliminates clogged pores, pimples and breakouts.